Glutamic acid is classified as a non-essential amino acid that is typically found in plants and animals. 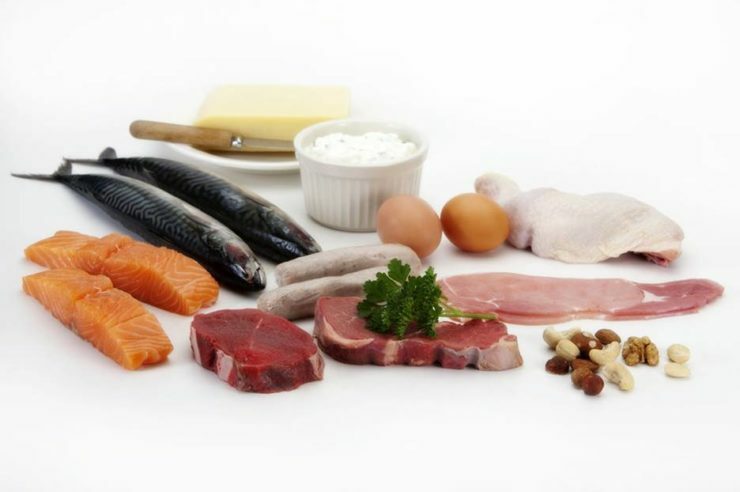 Amino acids form proteins that help build muscles, body tissues and organs. 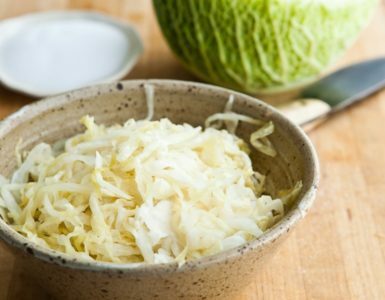 Glutamic acid aids in digestion and provides the structure to hair, ligaments and fingernails. It also produces antibodies and stomach acid, and helps us with our vision and muscle movement. 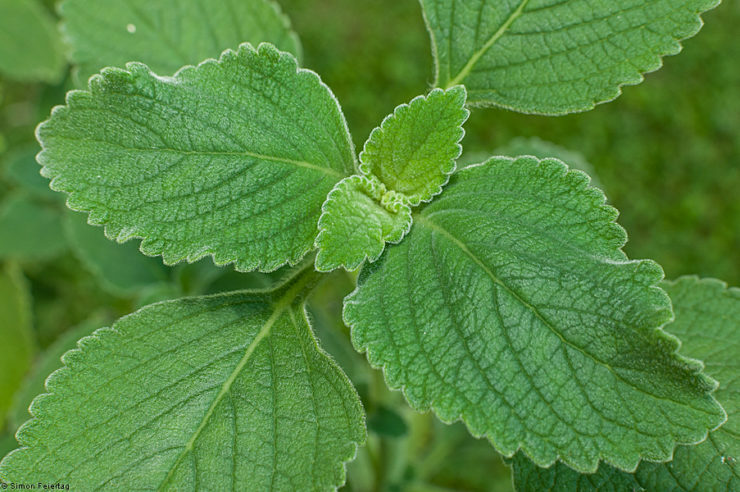 It helps in communicating nerve impulses and it is produced in the brain. The body can produce its own Glutamic acid without being dependent on food sources. However, we need to consume more of it through the food we eat. There are essential foods high in Glutamic acid that can assist us in meeting our daily body requirements. Chicken breast is the leanest part of chicken meat. It is the healthiest part of chicken because of its low fat and rich nutrient content that is why it is included in most healthy living menus. It is cooked in a number of ways. But when it comes to extracting its natural Glutamic acid content it must be cooked in a specific way. 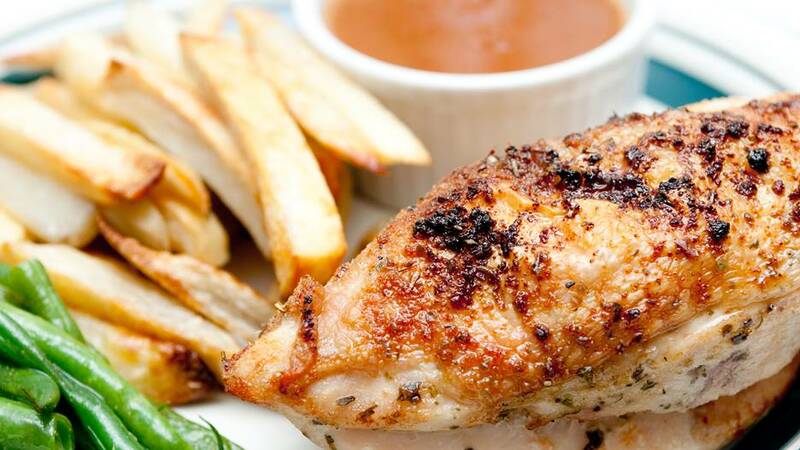 A piece of roasted chicken breast gives 8.65 g of Glutamic acid while if its batter fried, it will give just 8.50 g. The recommended daily allowance of Glutamic acid is .08g/kg of body weight with a tolerable upper limit of 500 mg to 3,000 mg.
Turkey breast is another health food item you should not do without. It is also lean meat and packed with nutrients. Whether you are dieting or not, it’s a food preference for healthy living. A piece of turkey breast that weights 3 oz contains 3.86 g of Glutamic acid. For weight watchers, turkey breast is the food preferred for filling a sandwich combined with veggies. If you are trying to achieve the daily recommended allowance, then go ahead and eat as much turkey dinner as you can. Broiled ground beef is one of the most versatile ingredients. You can create several dishes with broiled ground beef alone. You can cook ground beef by sautéing but broiling allows it to retain its natural juices and does not reduce much of its nutrient content. 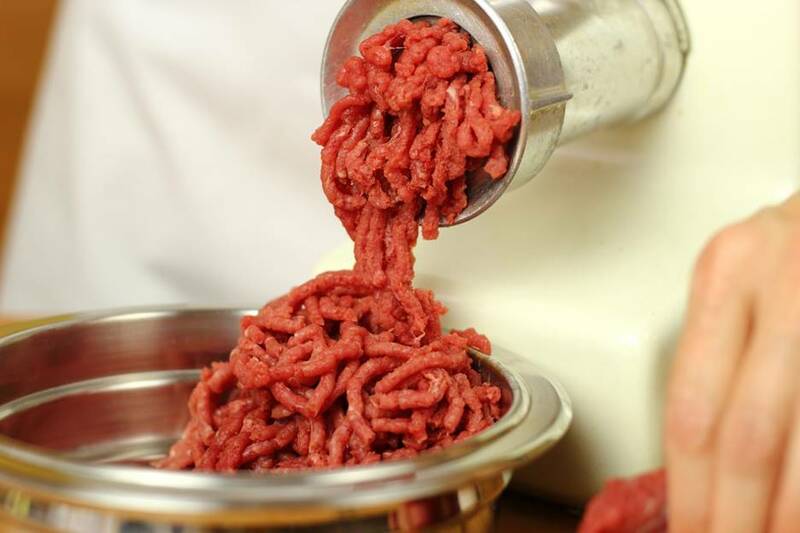 3 oz of broiled ground beef produces 3.54 g of Glutamic acid. You can imagine how much of the amino acid is contained in one cup or 1 serving of broiled ground beef combined with other vegetables. Aside from enjoying its delicious taste, roasted sirloin is packed with proteins and nutrients essential for the body. 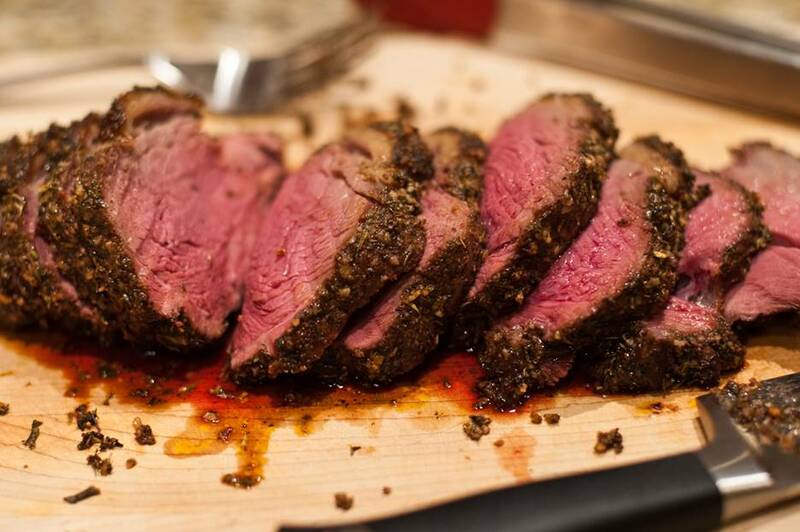 With just 3 oz of roasted sirloin you will benefit from 3.54 g of Glutamic acid. That is why most body builders consume a pound of steak when they want to build up their muscles. Though some people eat it raw, it is better eaten cooked like roasting to kill the salmonella and avoid getting an infection. 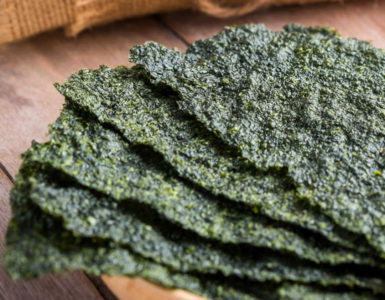 You’ll be surprised that this popular snack enjoyed by kids contains some healthy benefits. Feed them 5 pieces of pretzels a day and they get at least 0.91 g of Glutamic acid. That’s a good way to infuse some of the amino acids into their diet without them even knowing. 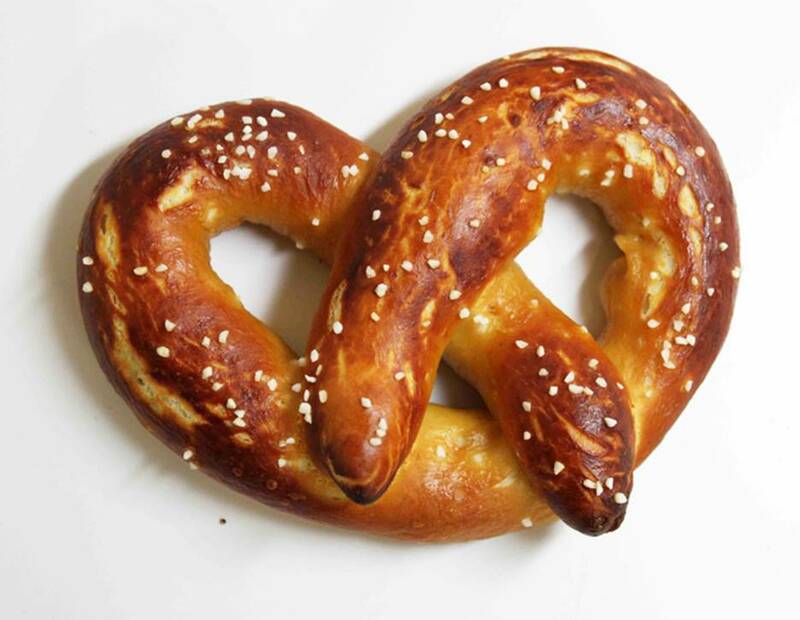 It is better to eat pretzels as plain as possible or just with a little salt. Eating pretzels with too much sugar on top can lead to more detrimental effects, though it is very yummy. Garbanzo beans may not be a popular vegetable of choice but when cooked and processed it can make a very tasty dish. It is present in most Asian and Mediterranean dishes. This healthy bean cannot be eaten raw so it has to be cooked either sautéed, broiled or mashed like in hummus. 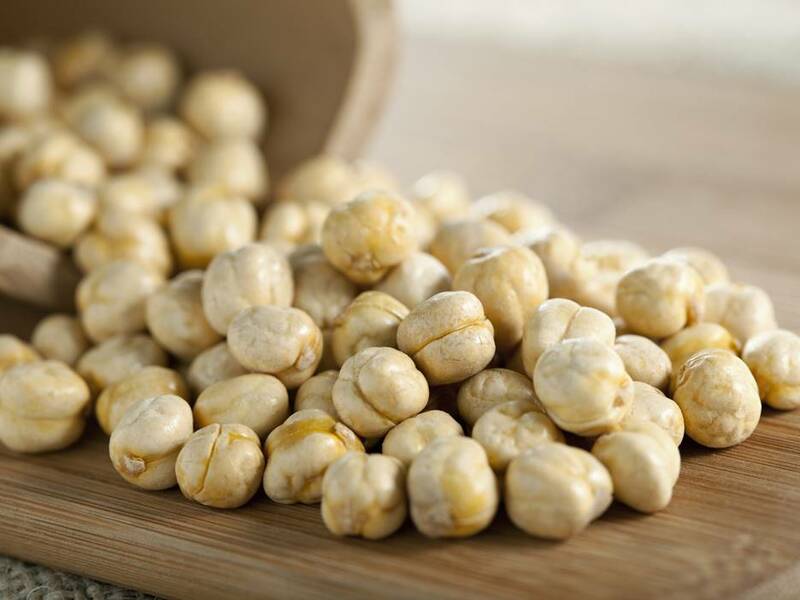 Half a cup of Garbanzo beans provides 1.27 g of Glutamic acid. Potato in itself is already packed with proteins and Glutamic acid. However, you cannot eat it raw. It can be cooked in a number of ways but to produce the necessary nutrients, it is best eaten baked. 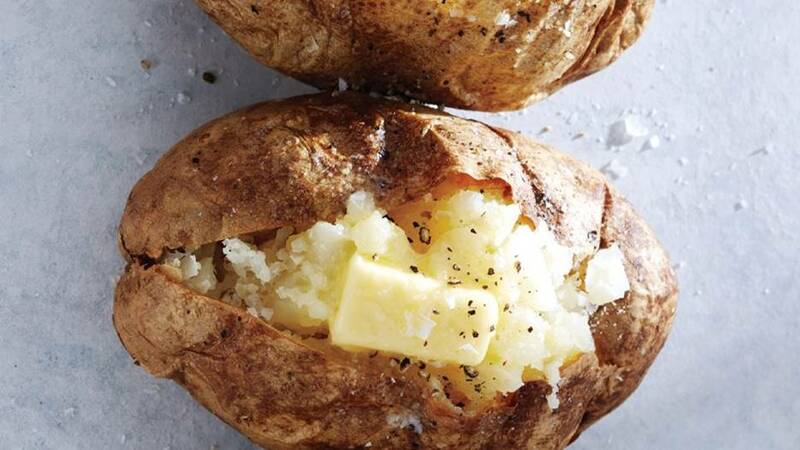 A piece of baked potato gives 0.78 g of Glutamic acid. If you top it with cheese you get 3.02 g of Glutamic acid with a bonus of protein and calcium content. If you must buy tomato paste from the grocery store, make sure it is unsalted. 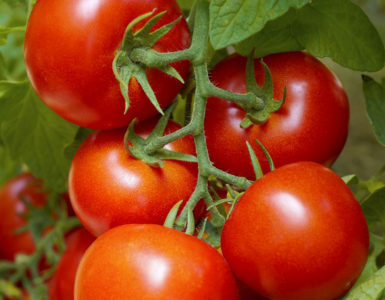 Better yet, just puree ½ cups of tomatoes in a blender with a little water to create tomato paste in its purest form. 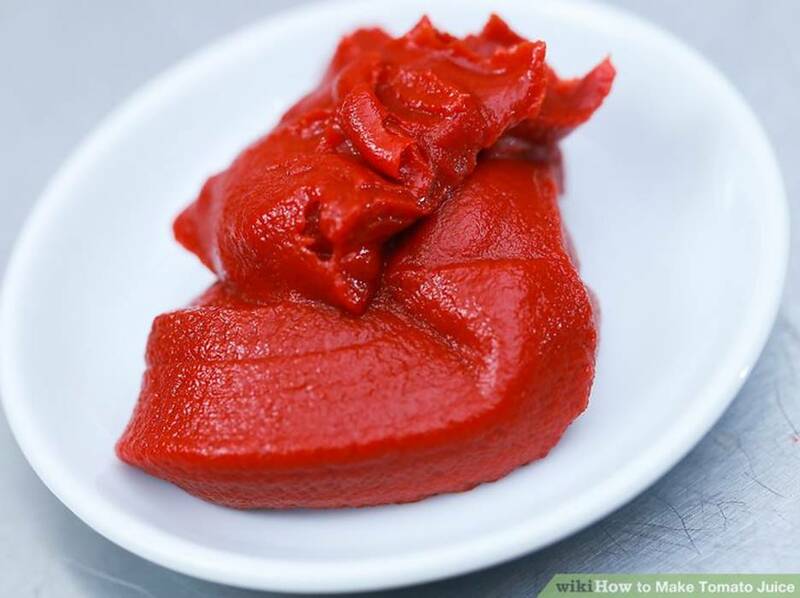 Just half a cup of unsalted tomato paste gives 1.93 g of Glutamic acid. 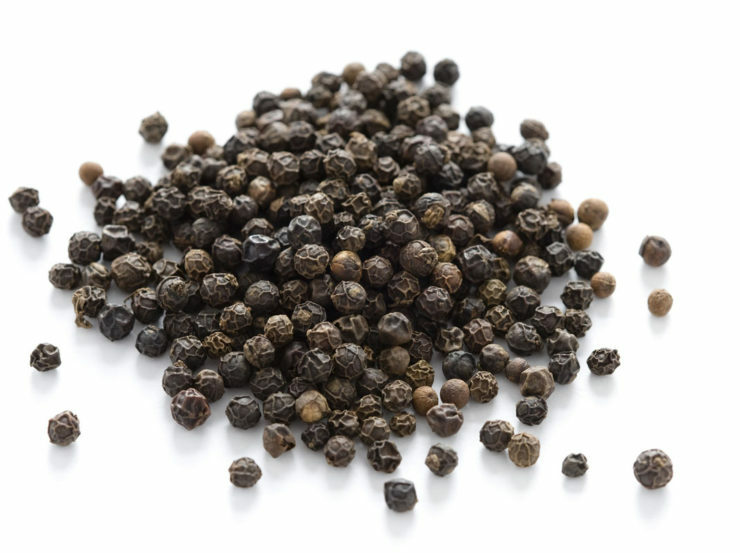 It is also a good source of good cholesterol, very low in saturated fat and is packed with Vitamins A, C, E, K and B6. The only thing you won’t like about walnuts is that it’s a tough nut to crack. But once you get the luscious meat, you get a heavenly nutty taste of it. 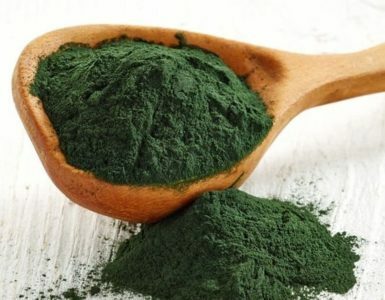 It is also packed with nutrients and amino acids. 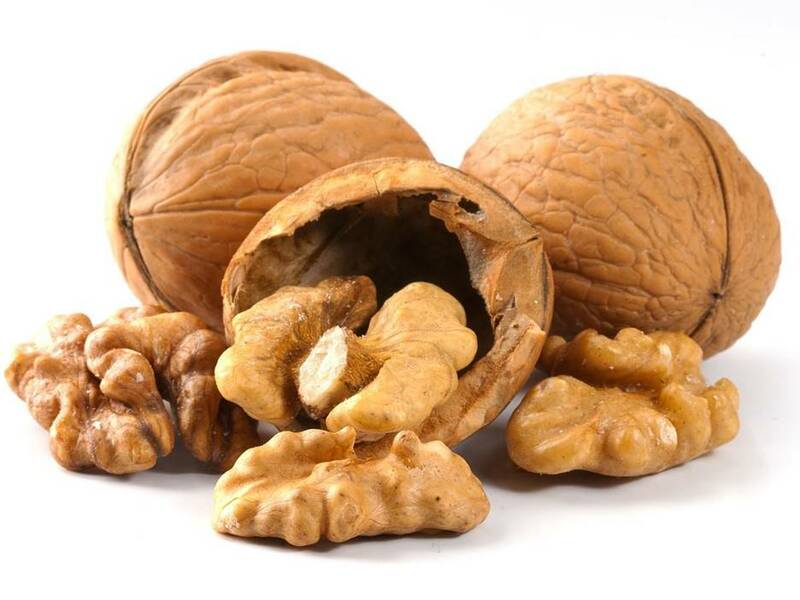 1 oz of walnuts produces 1.42 g of Glutamic acid. Not only is it a healthy snack you can eat after a workout, you can also use it as one of the main ingredients in desserts like cake and ice cream or something nutritious like vegetable salads. 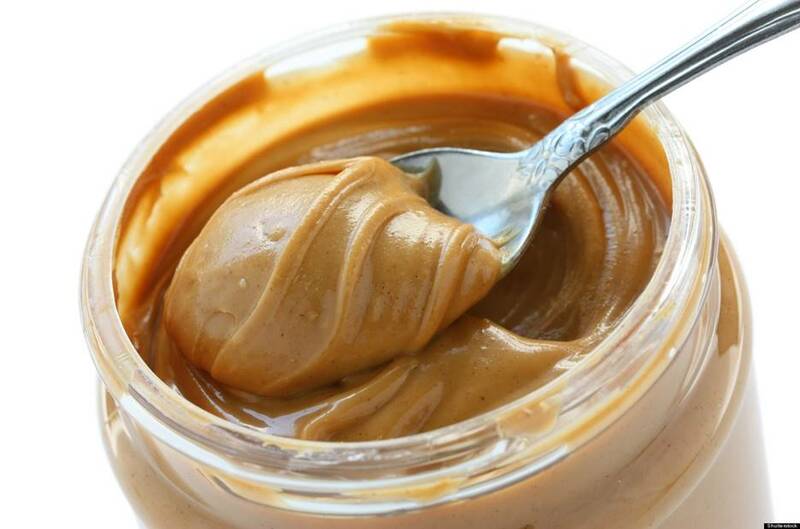 Most kids and adults love peanut butter. It is fun to eat straight from the jar or when made with culinary dishes or into a smoothie. 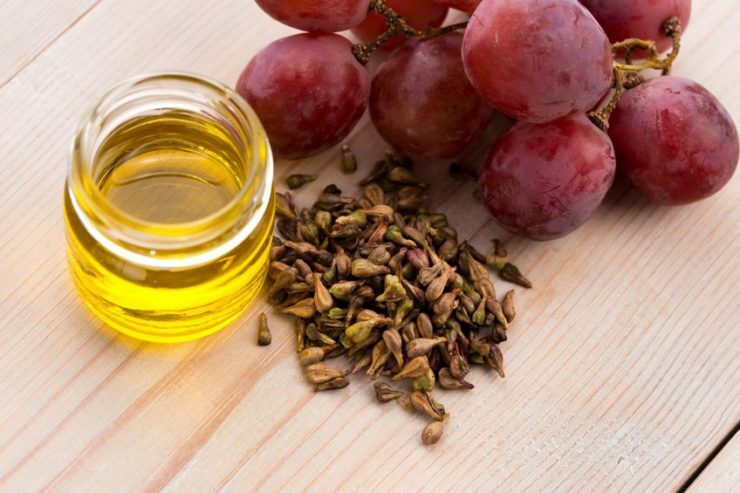 This healthy snack alternative can provide you instant energy. Consume just 2 tbsps of peanut butter and you get the health benefits of Glutamic acid in the equivalent form of 1.60 g. With that you can still spare another tbsp or more to meet your daily requirements of this nutrient. Not very many people are aware of the benefits of Glutamic acid and what it really is that is why it is often ignored. You will have to consider your weight to calculate the amount of Glutamic acid your body actually needs. Once you are deficient, you can eat a variety of food like the ones mentioned above to complete your daily requirements. Some of these foods when combined in a dish can provide you all the Glutamic acid needed for a day. You also have to consider your other health issues. Some people are allergic to nuts so it is best to avoid these and choose a better alternative. 10 Foods High in Ammonia – High Levels to Avoid!